Foot reflexology is a marvelous healing and rejuvenating art for the treatment of common and more serious disorders encountered in modern life. Its benefits extend beyond a simple physical level, transcending to an emotional and even to a spiritual level. Foot Reflexology Self Massage, written by Selene Yangtze, reveals 13 powerful foot reflexology points that each one of us can administer to ourselves for the most effective, medication free alternative to improve health and boost energy. This book aims to provide an essential, yet concisely practical foot reflexology self massage guide that easily adapts to busy schedules. 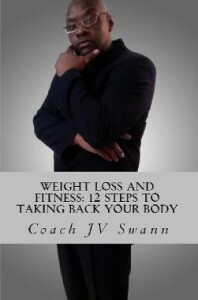 Written in simple language with clear illustrations, you can readily follow along its easy step-by-step routine to achieve your best health and vitality in no time. You’ll never ever look at your health the same! A moms guidebook to balance that’s easy to read and really delivers. Polka Dot Moms is an easy to follow how-to, self-help book focused on living a balanced life; An important factor for happiness for all moms when hormonal imbalances, stress, schedules, and even food can trigger anxiety and depression. 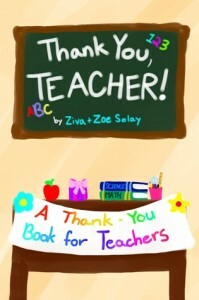 This book informs and supports moms in a light hearted, realistic, personable way. The author shares her own and others personal stories and examples of why she made changes, how to make them yourself, and solutions that really work including how to make time for self and what to do with that time in a way that works for you. 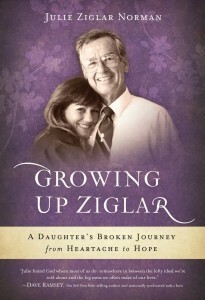 She teaches how to realize your personal goals and regain a new passion for life while finding peace within. She shares tried and true solutions, at-home spa recipes, helpful exercises, and fundamentals for living a more enriched, purposeful life, in short, fun chapters. She believes you can become your best self as you grow as a mom! Shawn Messonnier, Dr. of Veterinary Medicine, is the author of numerous books on natural pet care including the award-winning The Natural Health Bible for Dogs & Cats. 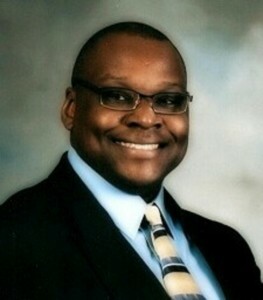 He is also the host of the award-winning radio show on Martha Stewart Living Radio on Sirius/XM 110, He is: “Dr. Shawn-The Natural Vet.” While Utilizing a holistic approach in his practice, he teaches pet owners how to keep their pets healthy and reduce and treat illness using natural therapies. Although Dr. Shawn has been a notable authority for holistic healing for man’s best friends, he is now emerging as a healing resource for women diagnosed with breast cancer. 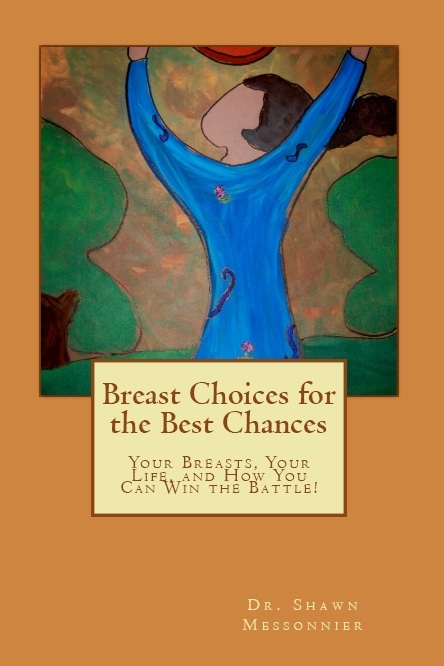 Your Breasts, Your Life, and How You Can Win the Battle! 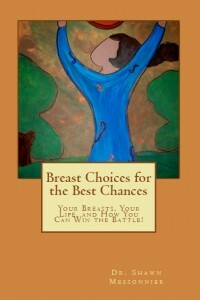 This book is about empowering women with breast cancer to make the best choices for their health. 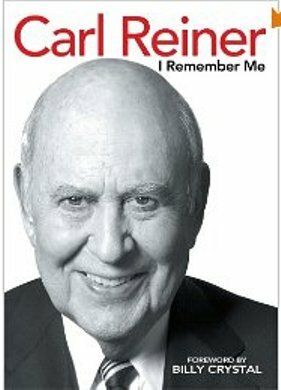 The book presents a number of options, many natural, that aren’t always given by conventional cancer doctors. 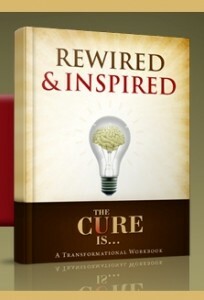 In short, the book presents women with numerous scientifically proven alternatives for the treatment of breast cancer. Betsy Muller is a coach, a speaker, and an author who has assisted thousands of people in discovering their full potential through conscious self-care. 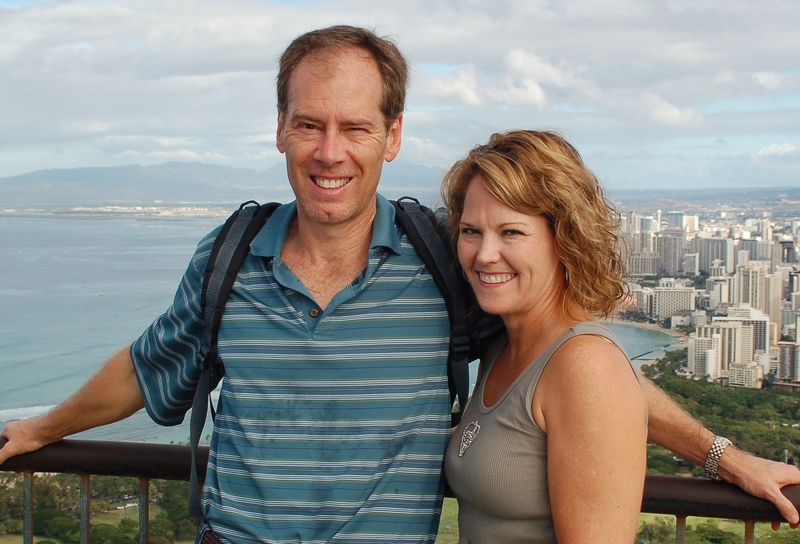 In addition to an MBA and over 30 years of business management experience, Betsy is a noted authority and popular media guest on work/life balance and using energy self-care as a vehicle for personal success. 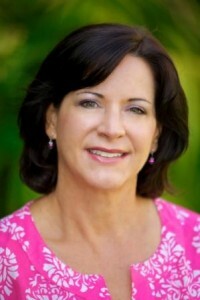 Betsy is one of only nine ACEP-Certified EFT (Emotional Freedom Techniques) Practitioners in the United States. 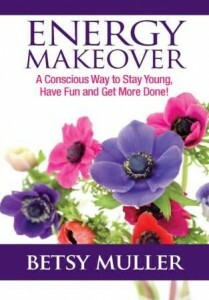 She is the author of four books, including Energy Makeover – A Conscious Way to Stay Young, Have Fun and Get More Done. 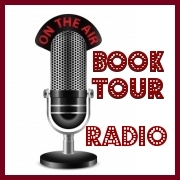 (Note: This Interview is co-published on: BookTourRadio.com and CancerFreeRadio.com).